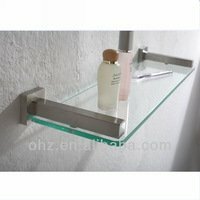 Bathroom accessories can add a piece of character and individuality to your bathroom refurbishment. 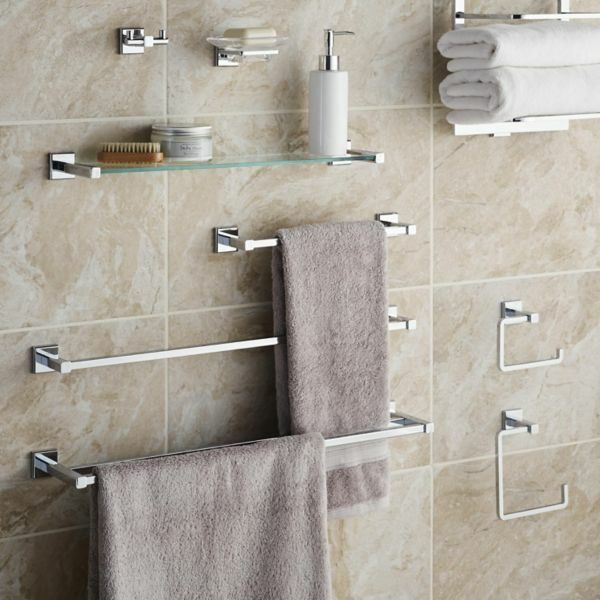 Things such as towel rails and toilet roll holders we would be happy to put in to your new bathroom. You can pick these up yourself or you may look through our supplier catalogs, choose what you like and we can pick any items up for you and install them. We are your one stop shop for your bathroom refurbishments. Flat packs. If you want a new bathroom cabinet for example and don’t want the hassle of putting it together then just leave it to the experts. Again as part of our service we can pick up what ever you choose and put it together. When we leave your property we want you to have the finished bathroom that you’ve always wanted so nothing is too much trouble. Shelving. Whether it be metal, wooden or glass again the choice is yours. Our professionals can put this up for you if required, it’s all part of our service. For full or partial bathroom refurbishment quotes just call 01-6874853 or fill in the online booking form and we will arrange for one of our senior design team to come out and have a chat free of charge. 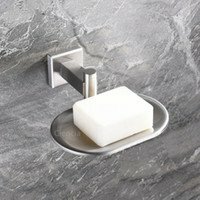 Any job you require we can add on the bathroom accessories you want.